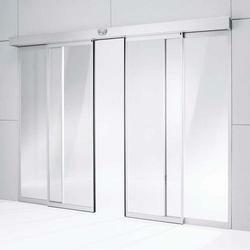 We are engaged in manufacturing & supplying of high-quality Commercial Partition from India. 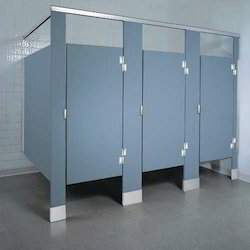 We offered a wide assortment of Commercial Partition. These Commercial Partition are used in corporate offices for separating a big area in various small partitions.